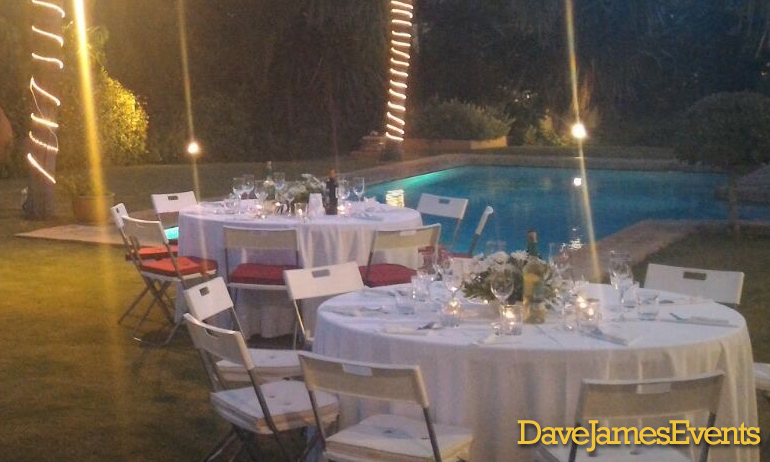 Hog Roast Marbella are working with Dave James Events to create the complete package for your event. 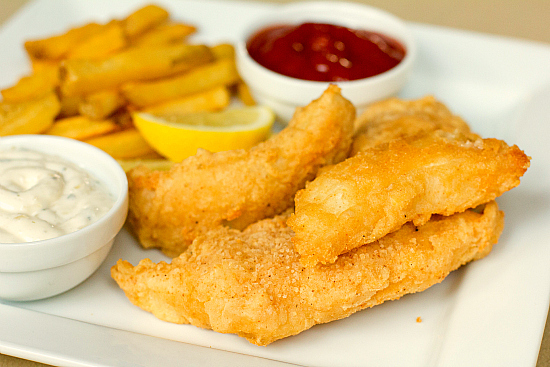 From fantastic food, decor, and a bar, to the best live entertainment and DJs. 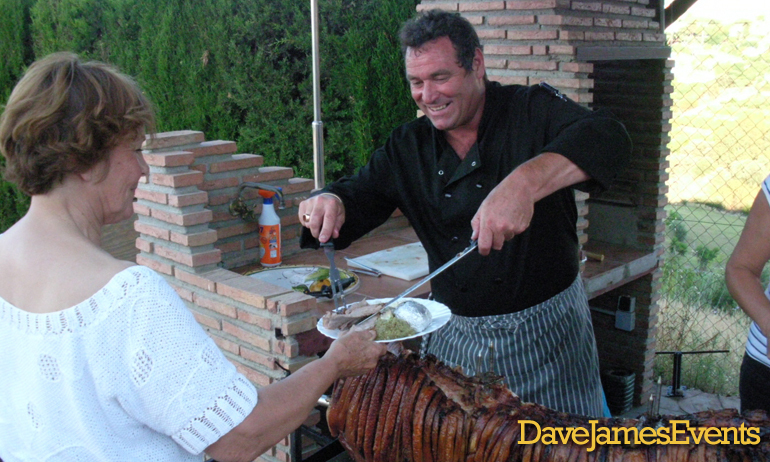 Adrian’s hog roast is famous on the Costa Del Sol. A talking point at any event, the food is freshly prepared in front of your guests who will love the incredible flavours. 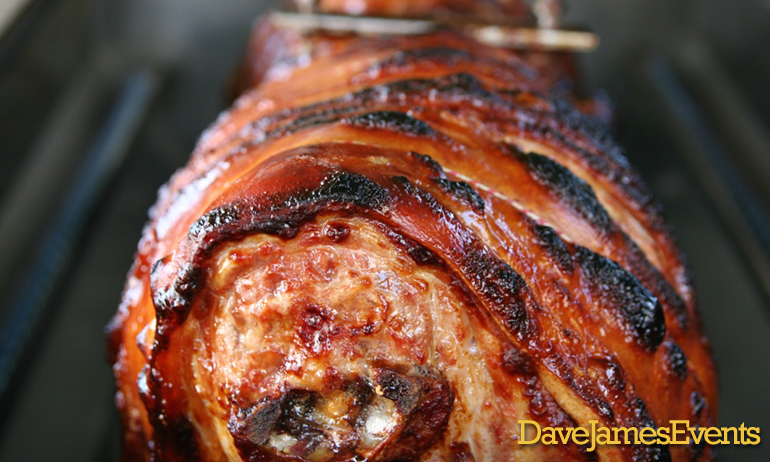 Hog Roast Marbella & Event Catering are able to cater to many tastes. 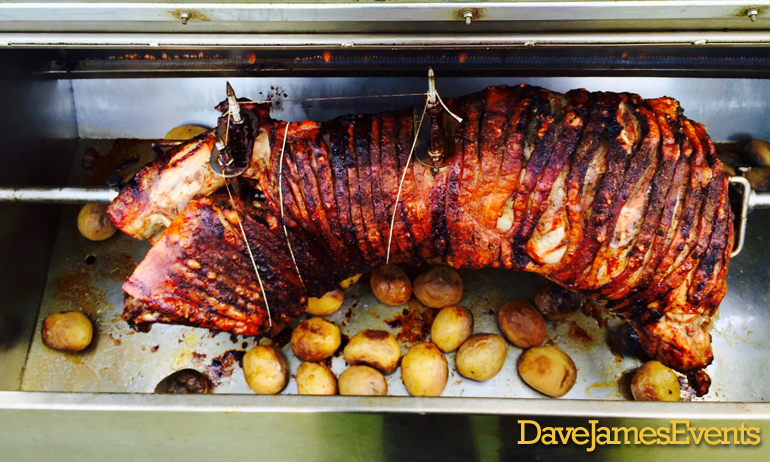 As well as the hog roast, they can offer Tex Mex, Cava and Canapes, a BBQ grill, Argentinian food, a traditional carvery, fish n chips, and even an ice cream bar! They even have a mobile bar. After your event, they will come back the next day to pack up and clean as well. Hog Roast Marbella can supply all the furniture, table ware, and glasses for your event or party.